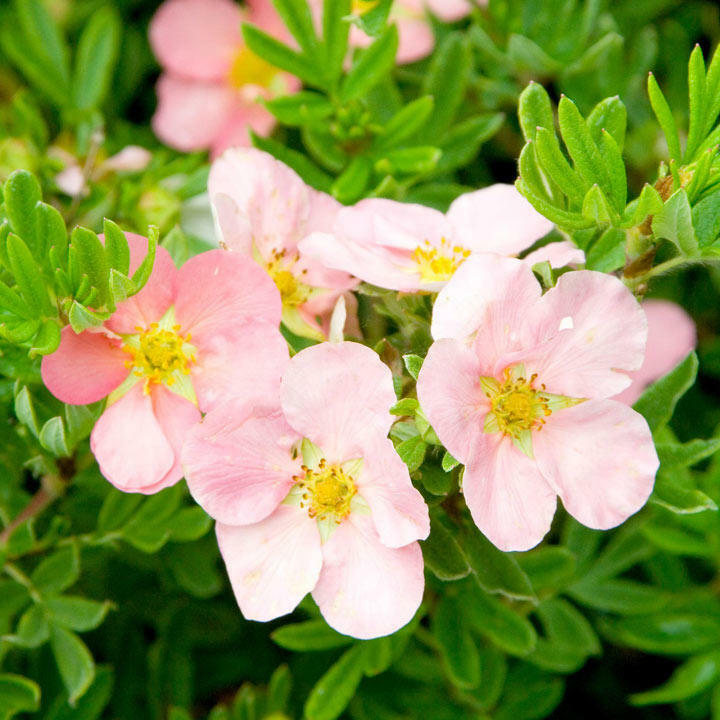 Pretty light pink flowers with yellow centre produced in large numbers that has a really long flowering season from late spring through to early autumn. Compact and bushy grower. Easy to grow. Great in dry soils and really sunny positions. Can be used as a hedge. RHS Award of Garden Merit winner. Flowers May-September. Height 90-100cm; spread 90-100cm. Supplied in a 3 litre pot.